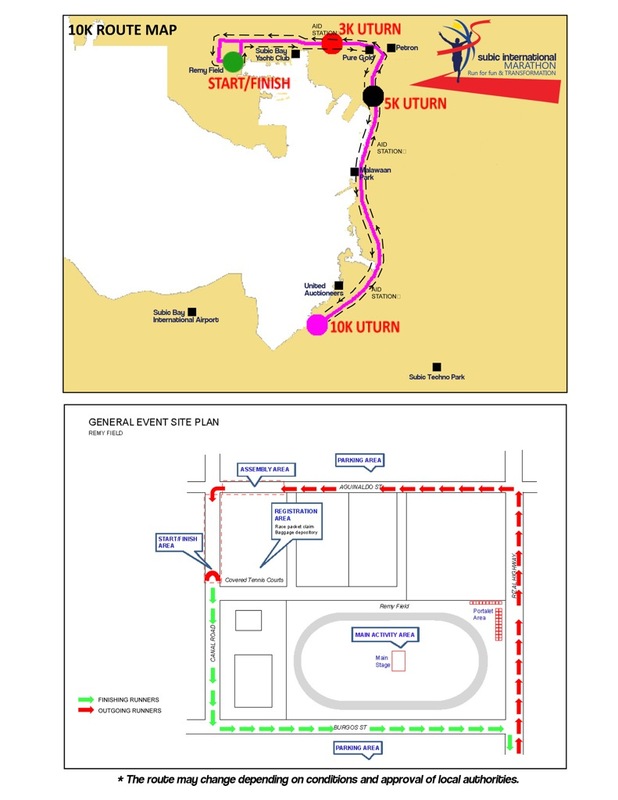 eXtribe, Inc. holds one of the biggest running events in the Philippines, the 6th Subic International Marathon (SIM) slated on January 21-22, 2012. 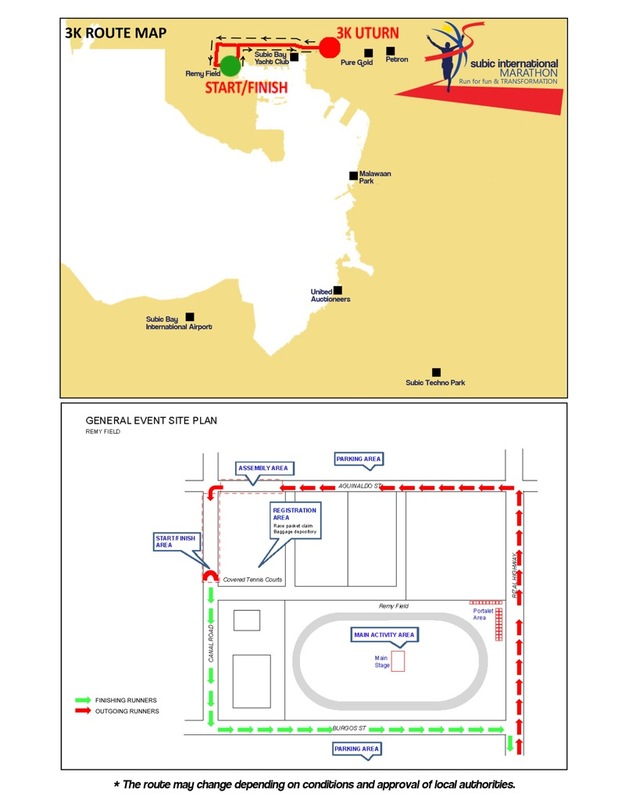 The project forged new partnerships with CORPS Movement Foundation and Dilaab Movement as the beneficiaries to support their development programs. 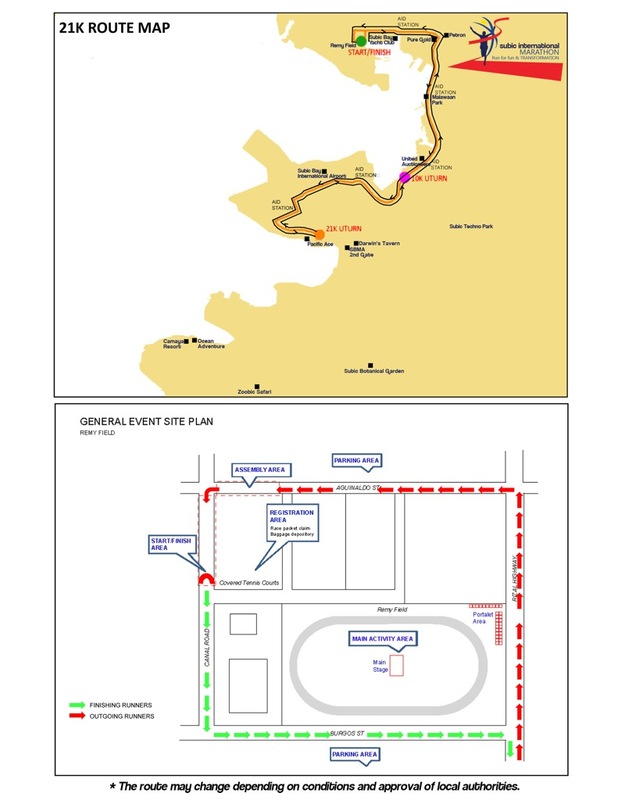 The race course is a break from the usual city runs, with its internationally endorsed race course in the sprawling, lush green Remy Field in SBMA, Subic Olongapo City. 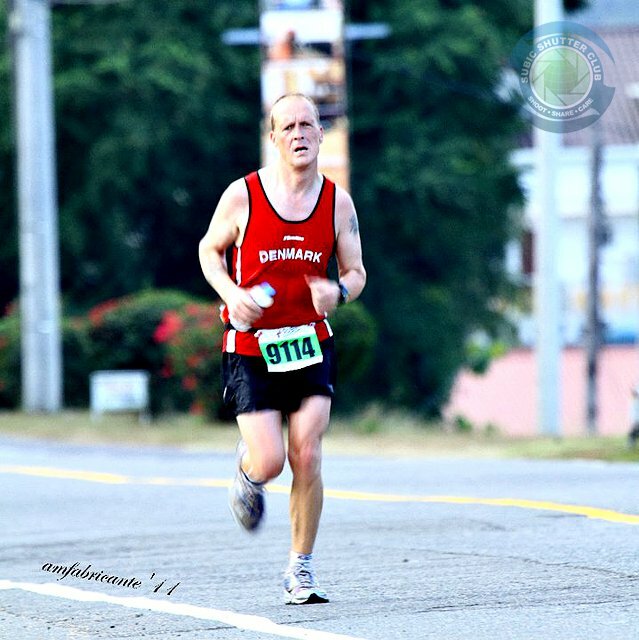 “Running has easily become a favored activity because it’s easy and accessible to anyone. But we would like to make a difference by making running a direct approach to push transformation of individuals and the community. 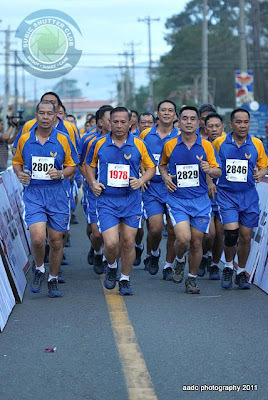 With the discipline attached to running, members of the community tend to live healthy and clean to meet the demands of their running game,” said Retired General Sammy Tucay. “The discipline and clean living fostered by running trickles down to how these individuals act in their community,” added Ret. Gen. Sammy Tucay, Founder and Chairman Subic International Marathon. 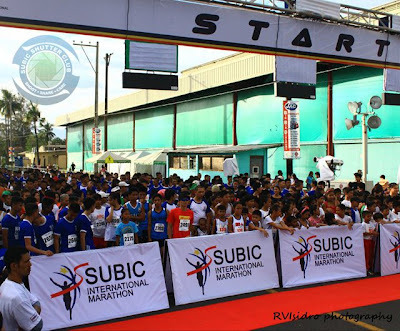 “The way we are organizing the Subic International Marathon is focused on making sure that our runners will have a satisfying and memorable experience. 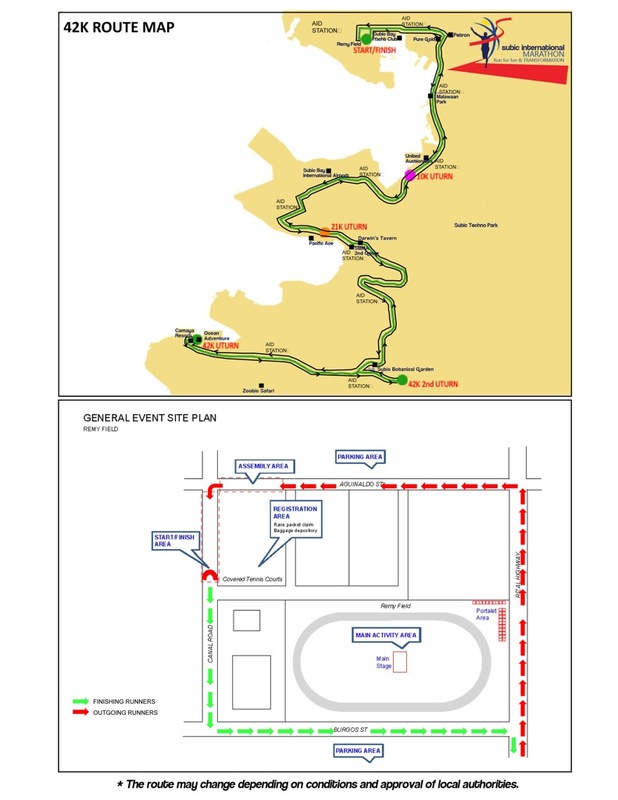 Eventually, we hope that our efforts will make SIM one of the premier running events in the Philippines that will attract international marathoners. 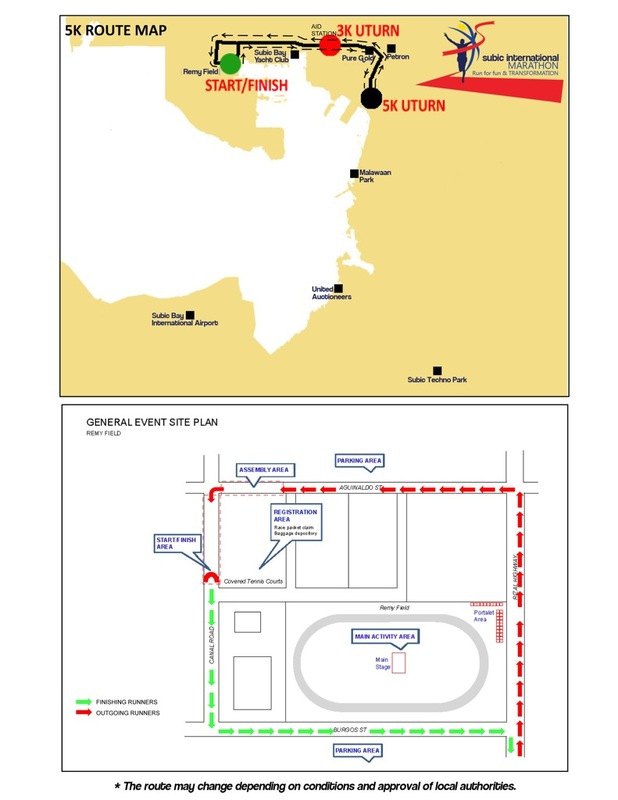 And, that will set the stage in making the Philippines a recognized member of the global running community,” said Eric Imperio, President of eXtribe, Inc. Participants of the 10K, 21K and 42K races can vie for the cash prizes, amounting to over P100,000.00. 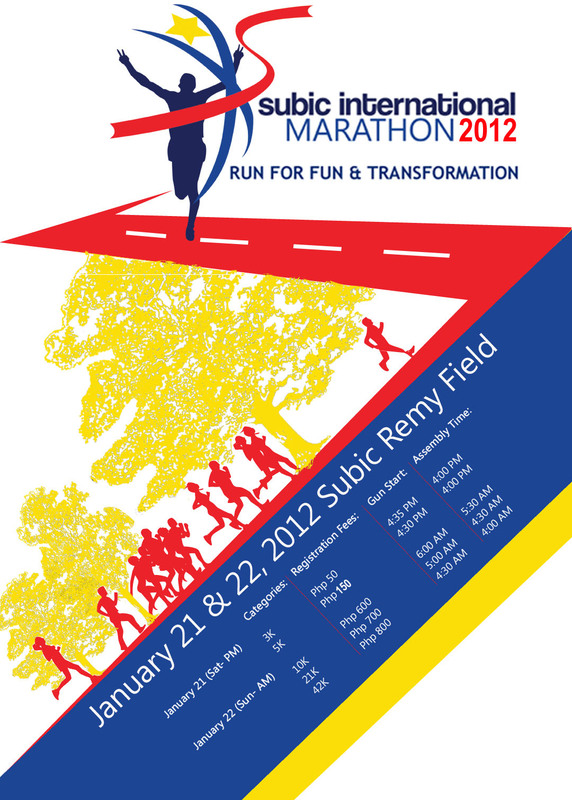 Runners can register from November 22, 2011 to January 15, 2012. 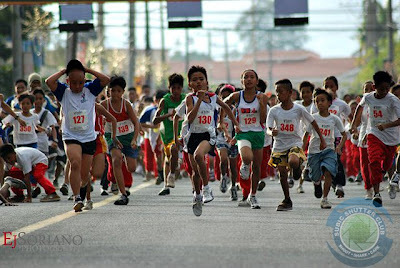 Registration sites are at New Balance Glorietta, New Balance Shangri-La, and New Balance Trinoma. Registration at New Balance Marquee Mall Pampanga and in Subic started on December 8, 2011. The 2012 Subic International Marathon is co-produced by eXtribe, Inc., in partnership with Subic Bay Metropolitan Authority (SBMA), Armed Forces of the Philippines, Philippine National Police, and supported by PAGCOR, Casino Filipino, ABS-CBN Sports – the official TV partner of the 2012 Subic International Marathon, Discovery Suites, Total Fitness Magazine, Pinoy Fitness and New Balance.